With the announcement from Harry and Meghan of a new royal baby due in spring 2019, we started thinking about the best cars for their burgeoning family. And, as Meghan hails from California, we rounded-up some suitably British cars – followed by their American alternatives. 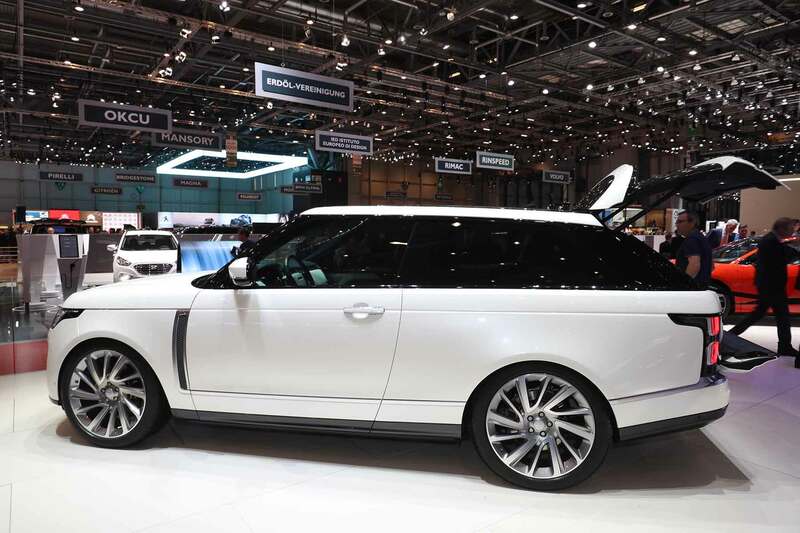 The best-of-British Range Rover SV Coupe is a bespoke special edition. Only 1,000 will be made. Nigh-on 600hp and just three doors aren’t ideal for family duties, but you can’t argue with the speed and style. The original rapper’s express might seem a tad brash for Balmoral, but the big Caddie has garnered some class in its latest iteration. That’s not to say it can’t out-pose the Range Rover, though; those bejewelled LED lights twinkle like the Crown Jewels. Having space for up to eight passengers is ideal for anything from a security outfit to a gaggle of the royal youngster’s friends. 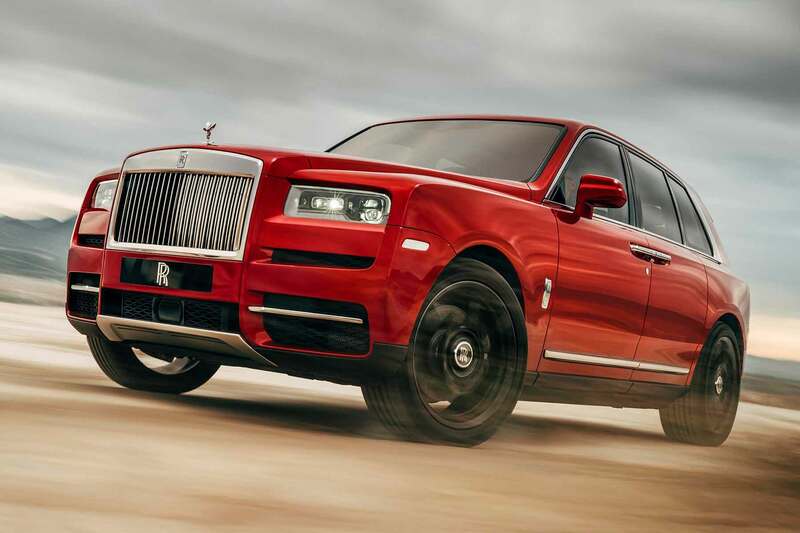 The Rolls-Royce of SUVs, named after the Rolls-Royce of diamonds. It doesn’t get more regal than a high-riding V12-powered Roller that borrows its name from a 3,000 carat jewel – given as a birthday gift to King Edward. 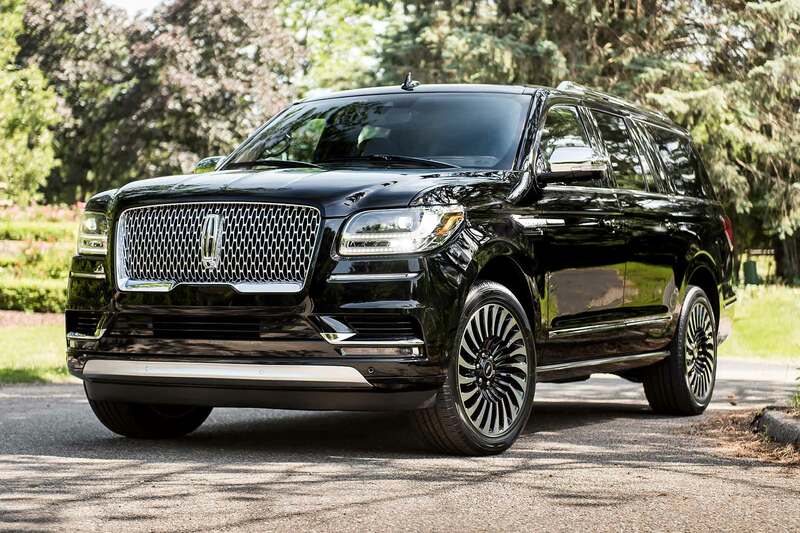 The Navigator has, until recently, always been regarded as a Ford Expedition in a fancy suit. 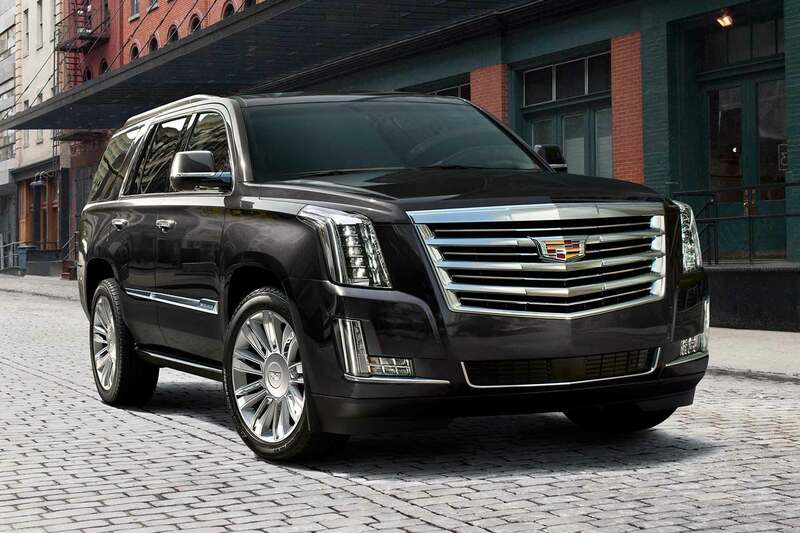 This latest model really goes the extra mile in terms of luxury, however. Meghan could feel equally at home trundling up and down Park Lane in this imperious beast as she would on Hollywood Boulevard. 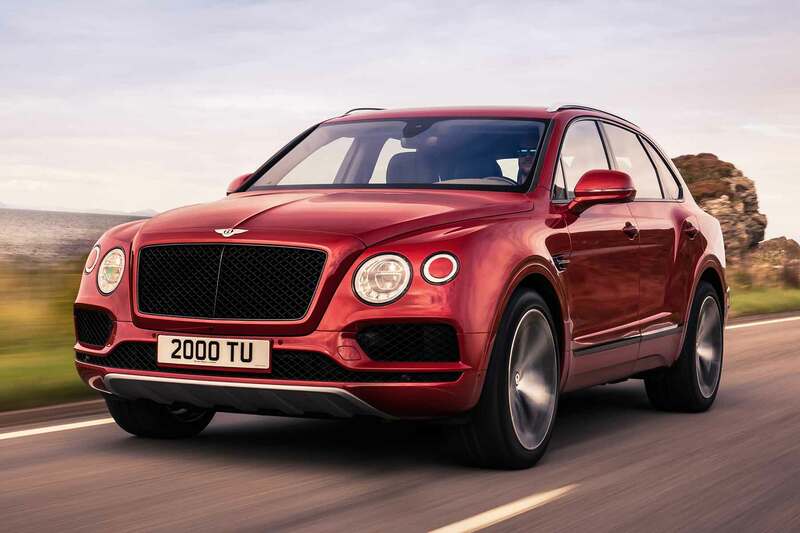 This SUV from one of the royal family’s favourite marques should appeal to the mother-to-be Duchess of Sussex. It’s also a Bentley with international appeal. Many American celebrities have been spotted behind the wheel of a Bentayga, too. 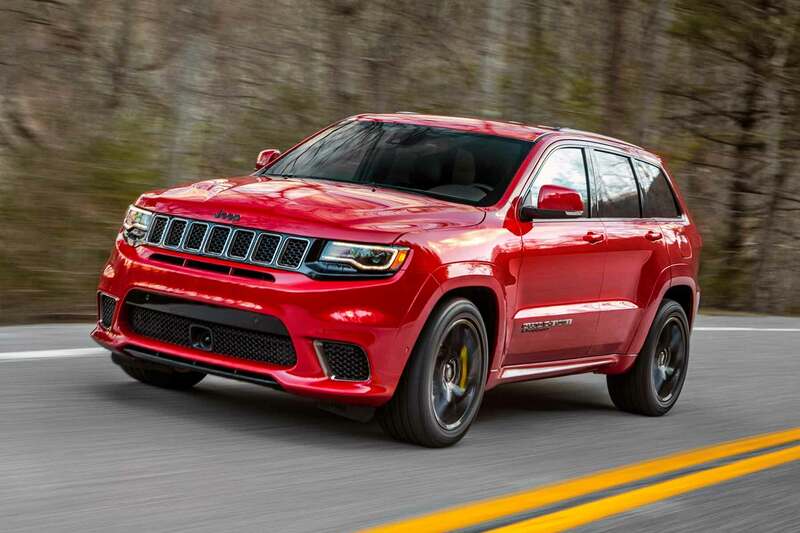 If it’s out-and-out performance the royal parents are looking for, the Trackhawk has it in spades. More than 700hp should do the job when speeding away from a crowd of hungry paparazzi. How favourable the little one will find the whining supercharger on the way home from the hospital is hard to predict. 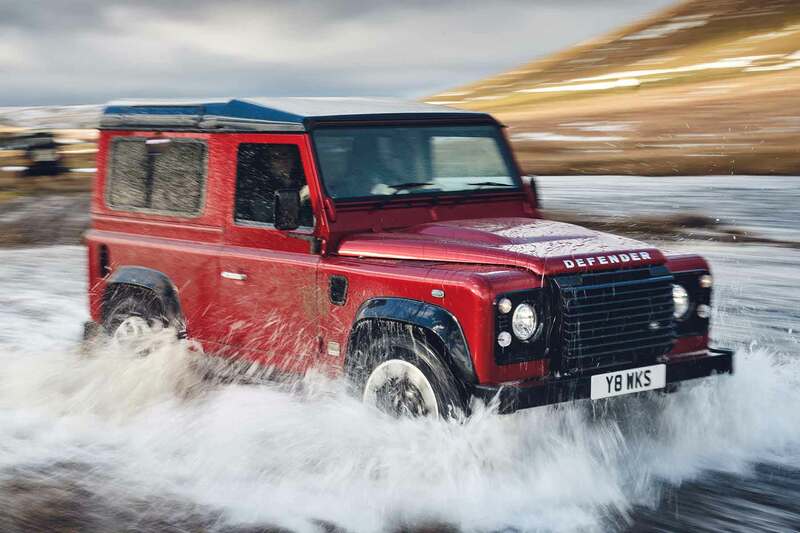 They might have to wait a while, but the next-generation Defender is on its way. If Harry is anything like his grandmother, he won’t be able to resist a nuts-n-bolts Landie. We suspect the new car will be markedly less agricultural than the much-loved original. 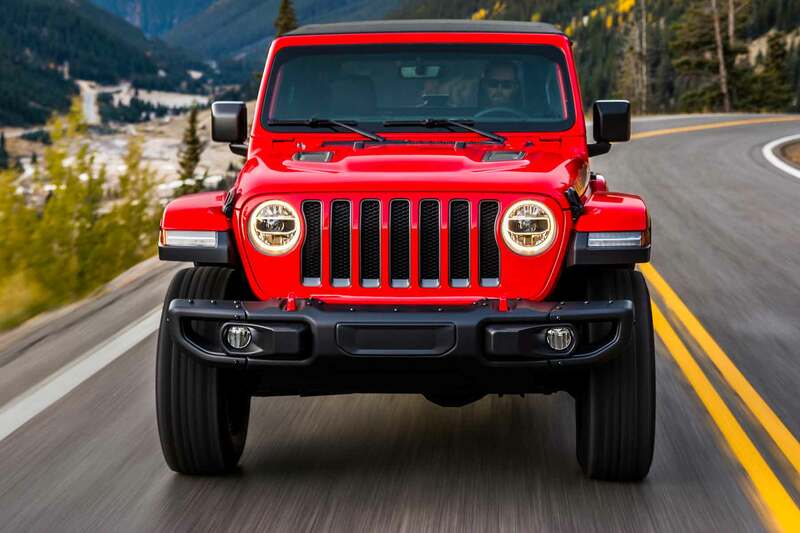 A new Jeep Wrangler arrives for 2019 and, as ever, its rustic retro appeal is difficult to resist. Whether its agricultural underpinnings will be sufficient for this most well-to-do of young families is another question, but it should be a worthy rival for the Defender. 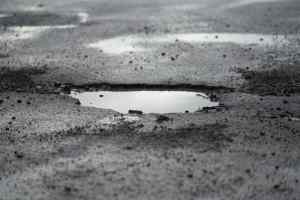 The younger royals are on the record as being very environmentally conscious. 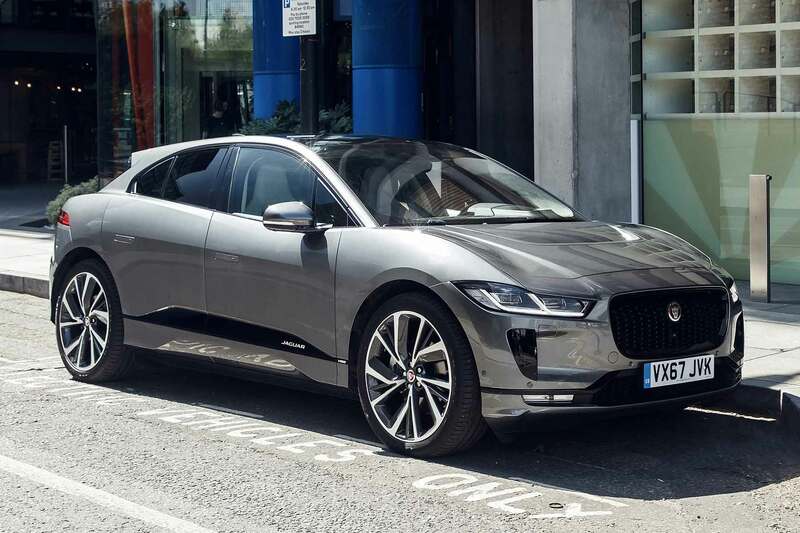 Even Prince Charles has taken delivery of his very own Jaguar I-Pace. What’s to say that Harry and Meghan couldn’t pick one up for their young family? Zero-emissions motoring is very much in fashion in America, too. Of course, the USA is no stranger to premium electric motoring. 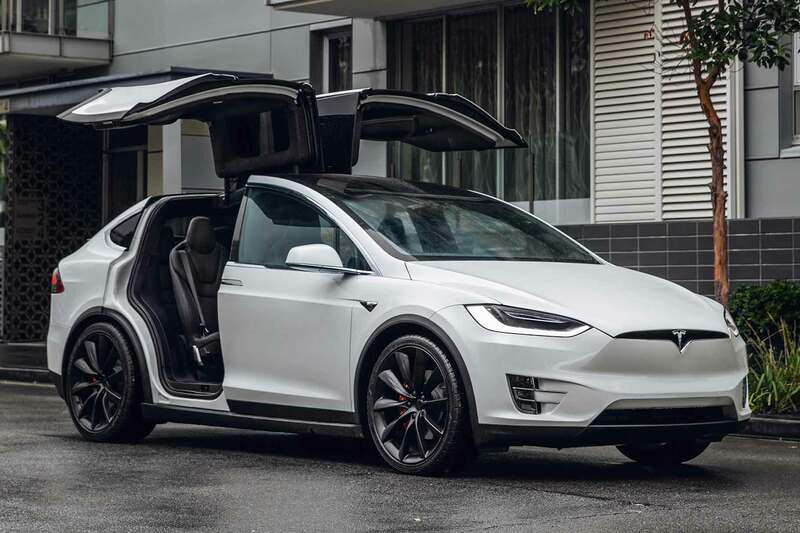 Tesla arguably knocked the market for six with its Model S hatchback and Model X SUV. The latter’s ‘Falcon Wing’ doors are certainly help make an imperious entrance, although they’re less conducive for quick getaways. Happily, a 0-62mph time of 2.9 seconds makes up for that. 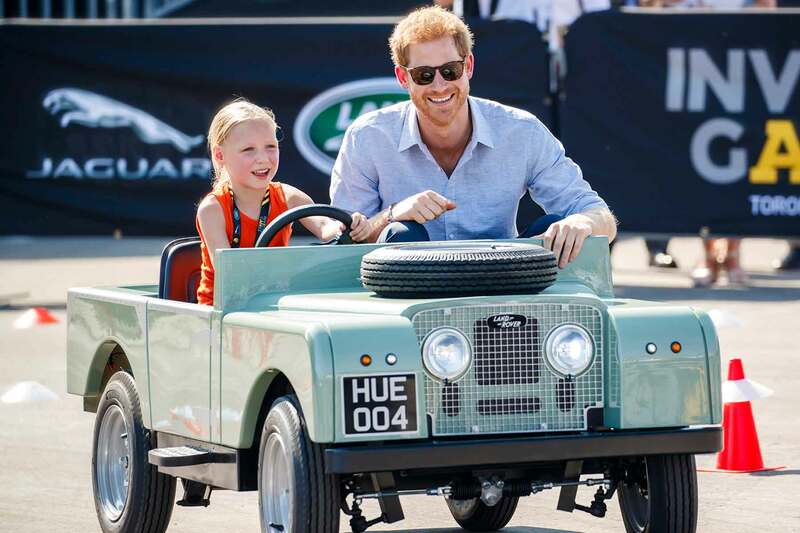 Every royal needs a runaround, and what small car could be more British than a Mini? 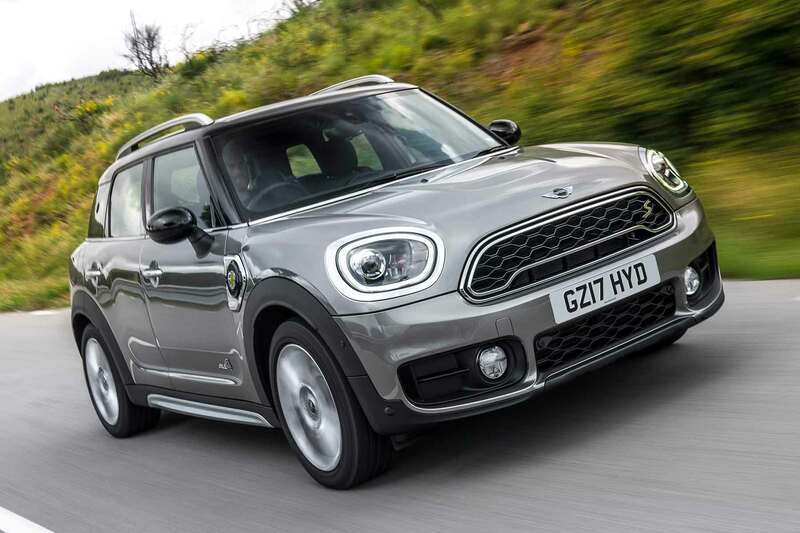 The Countryman offers a more family-friendly and better-equipped interpretation of the original formula. It could be perfect for low-key nursery drop-offs. 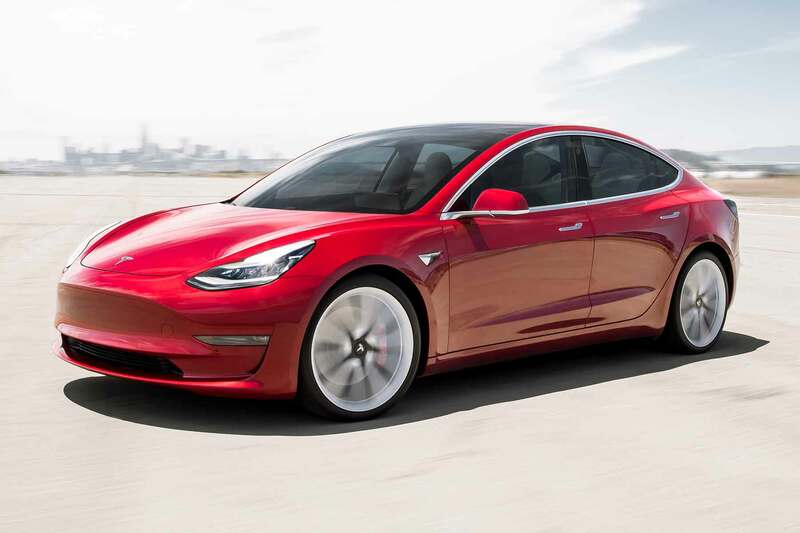 Tesla says a smaller crossover is on the way, but for now the Model 3 is its most affordable EV. This stylish yet unassuming family car is fast, practical and delivers a long range between charges. A Californian car for visits across the pond? 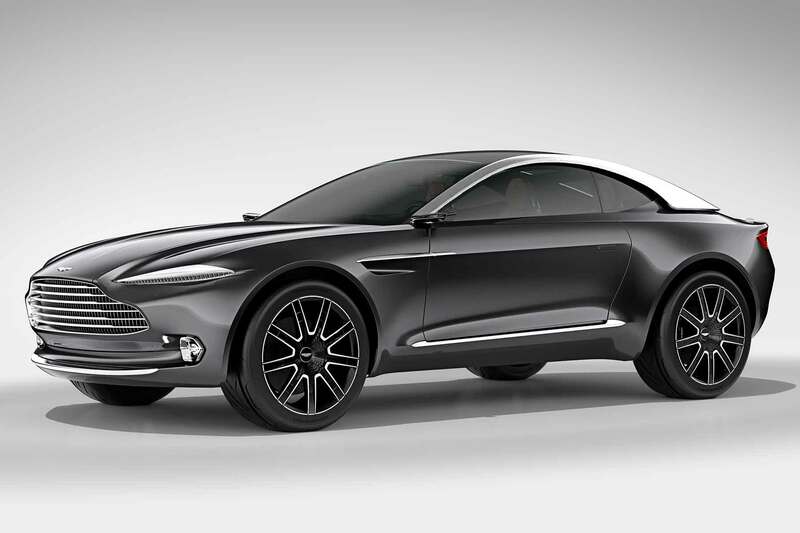 The latest British SUV curveball comes in the form of the Aston Martin Varekai. Prince Charles is on record as a fan of Astons, with various models from the marque’s back-catalogue gracing his garage. As previewed by the 2015 DBX concept, the forthcoming Varekai – due very soon – could be ideal for Harry and Meghan. 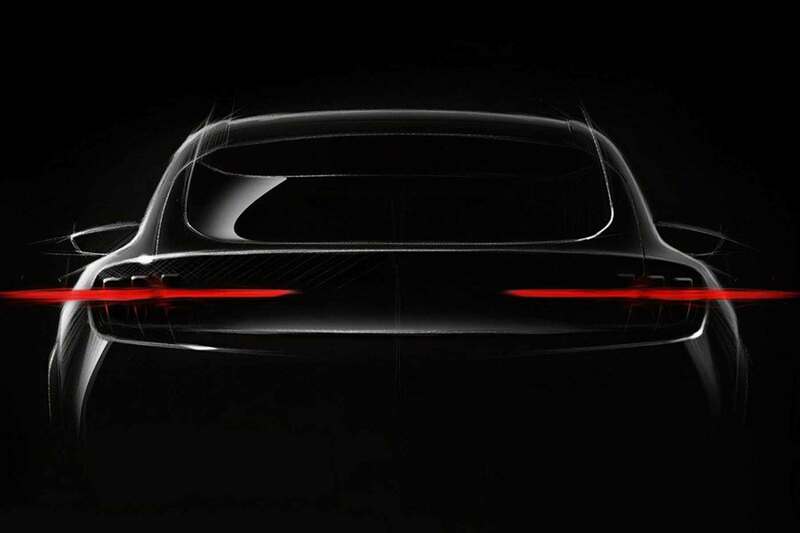 The proposed Ford Mustang SUV, controversial as it is, could prove the perfect US-built sporty high-rider for the royal trio. 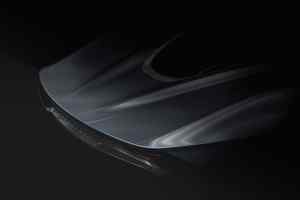 It’ll have muscle car bravado, SUV practicality and EV kudos. What could be better? The latest Discovery is arguably the ideal royal runaround. 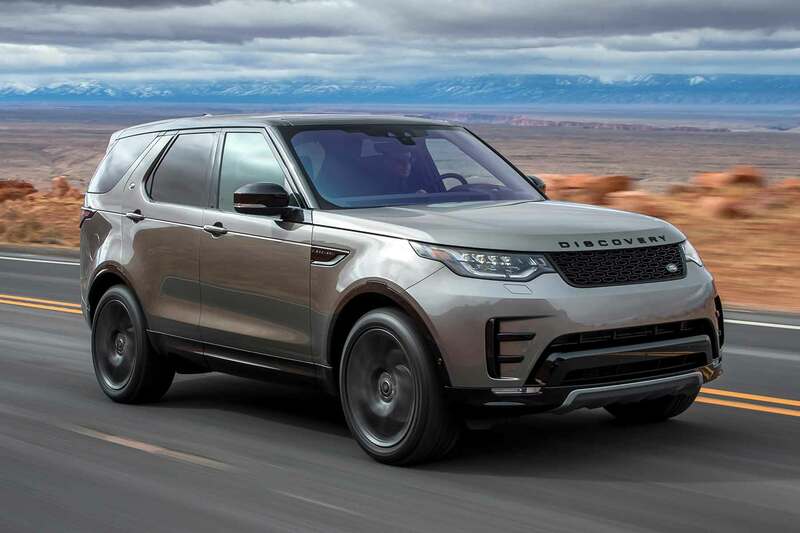 It has everything that makes the Range Rover great – good road manners, striking looks, luxury and practicality – but in a less conspicuous package. They’ve already been spotted pootling around in a Disco 5. 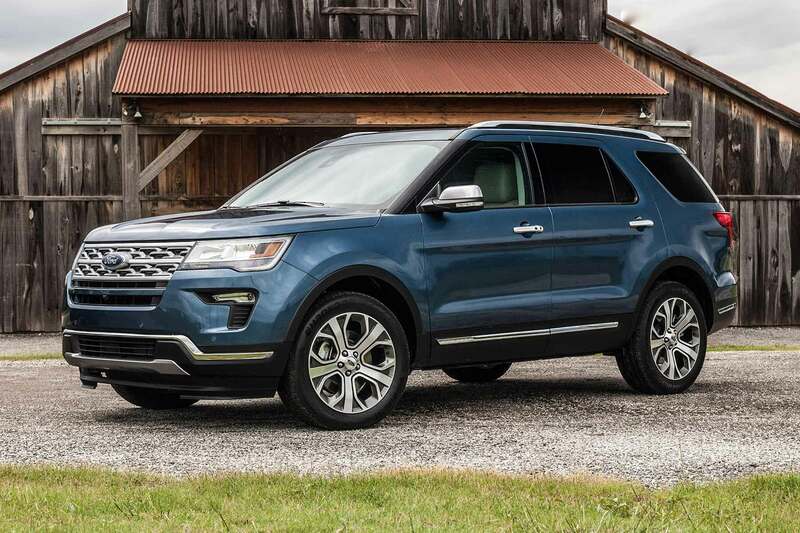 Ford’s US-based SUV is as anonymous as it is capable. It lacks the luxury and badge kudos of the Discovery, but it’s certainly a stealthier option. Ideal for the more private getaways the young royal family might enjoy in California or elsewhere.